Wayne's private jet is forced to make an emergency landing after he suffers a serious seizure onboard. 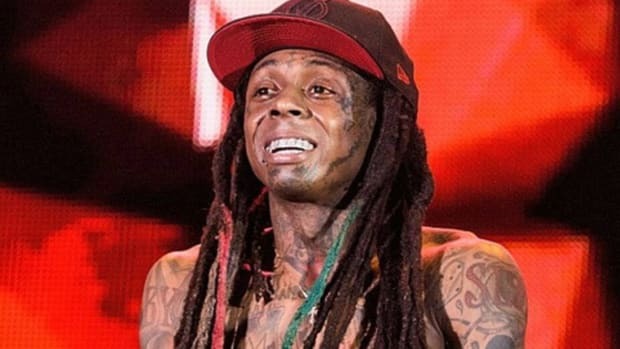 According to TMZ, which has proven to be more accurate than the NY Times lately when it comes to reporting breaking news, Lil Wayne suffered yet another seizure today during a flight to California, forcing his private jet to make an emergency landing in Nebraska. TMZ reports that when paramedics arrived they found him alert again and that he refused any medical treatment. 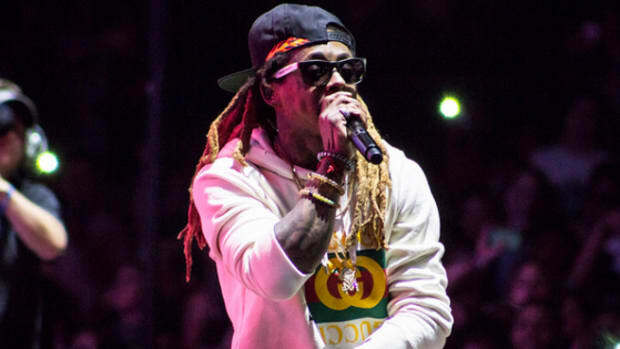 Wayne also suffered multiple seizures in 2012 and 2013, one of which landed him in the intensive care unit of a Los Angeles hospital for over a week. 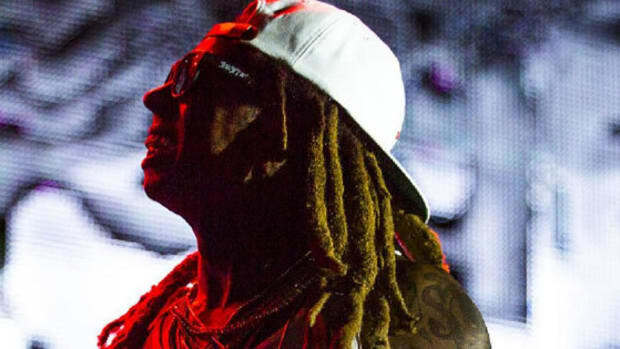 Those seizures were linked to his drug use, and especially given recent reports that he&apos;d relapsed and is once again sipping lean, but whether Wayne is once again using or currently completely sober, years of living an exhausting, extremely stressful lifestyle has clearly taken a toll on his health. No additional information is currently available but we&apos;ve reached out to Wayne&apos;s manager, Cortez Bryant, for any updates. Hopefully this will be the last we hear of Weezy&apos;s health problems until he&apos;s a old man, spending his days in a rocking chair and regaling youngsters with stories of the time he turned down an offer from Jay Z. Our thoughts are with him and his family. Update: According to Karen Civil, who spoke directly with Young Money president Mack Maine, "Lil Wayne is fine now." Update 2: Per TMZ, shortly after refusing medical treatment and taking off from Omaha, Wayne suffered a second seizure and his private jet was forced to land for a second time. He&apos;s currently being transported to a hospital. 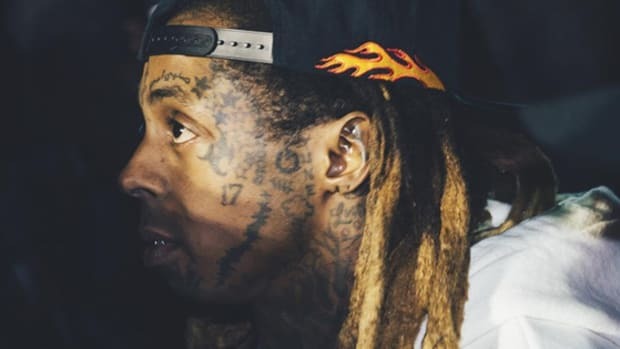 Update 3: A representative for Lil Wayne has confirmed with Mashable that the rapper is in "stable condition" after suffering multiple seizures. 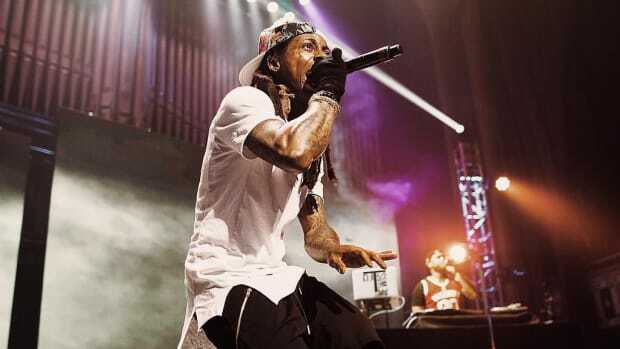 According to TMZ, Wayne has once again suffered multiple seizures as a result of his ongoing battle with epilepsy. As Lil Wayne sues Cash Money over unpaid royalties lawsuits against him for unpaid debts continue to rise. 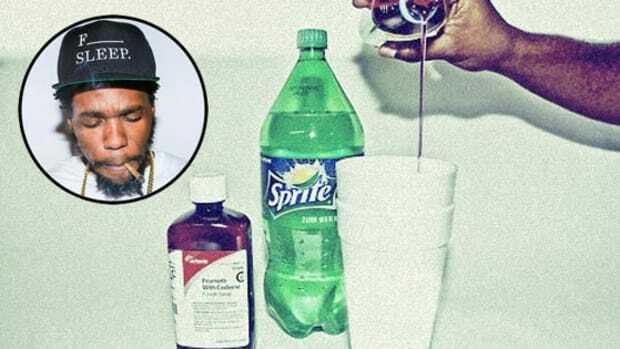 A new story from Curren$y reveals just how far gone off lean Lil Wayne was at the peak of his drug addiction. Wayne recounts the time Hova tried to sign him with a $175K offer, a number so low Weezy's teeth were worth more. 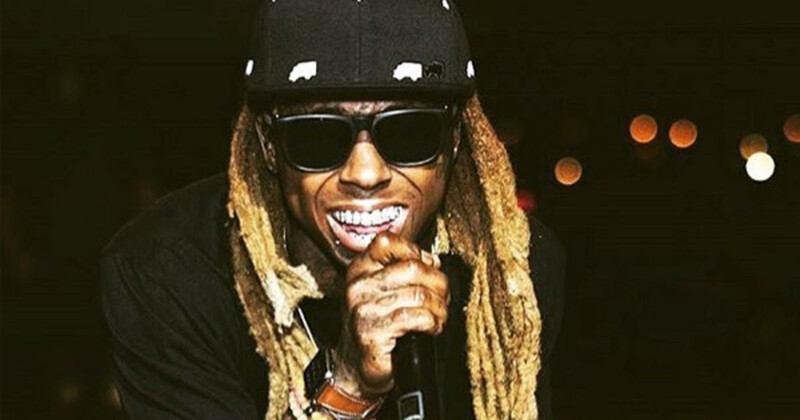 Lil Wayne is a prisoner to Cash Money and he isn't happy about it at all. Rap is all about relevancy, and unfortunately Wayne’s outlook is a recipe for the opposite. 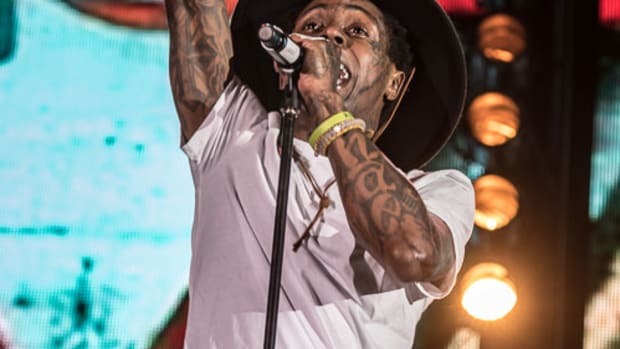 Lil Wayne: "No One's Trying To Be the Best Rapper Alive Anymore"
Weezy says the new generation doesn't even try to grab the title he once claimed - is he right?